My collection is getting out of hand. Why do I say that? I’m almost out of storage space and my thoughts turn to offsite storage. 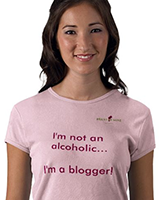 If you’ve been collecting wine for a while, you probably have encountered this problem and also started entertaining the idea of wine storage services. 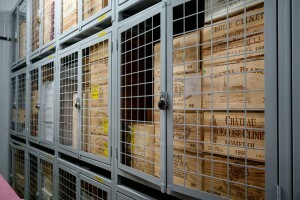 However, wine storage isn’t just about having a temperature controlled location. 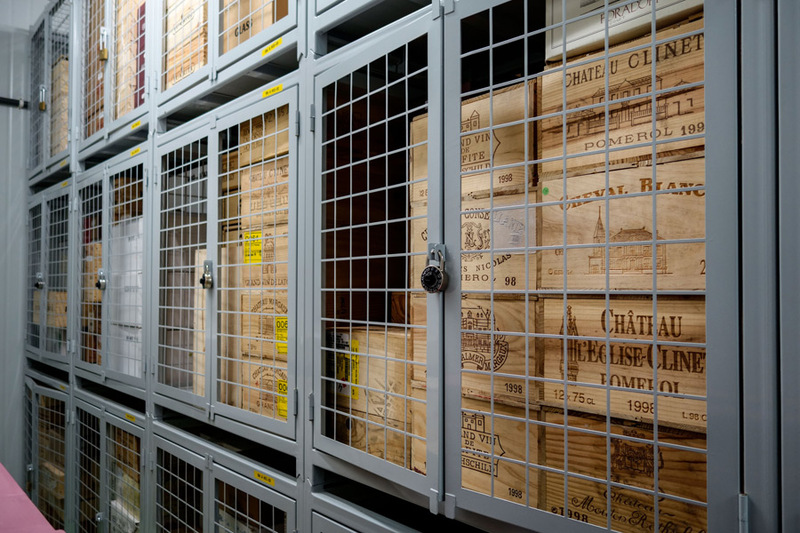 Whether you’re collecting wine as an investment or simply keeping wine for your own enjoyment, there are several things you should consider before storing your investment anywhere.